Is Olive Oil Good Hair Growth? How To Apply It On Your Hair? Reduced hair growth, split ends, breakage, dry and frizzy are the most hair issues that affect many people. To fix these problems, we often opt for chemical based solutions. 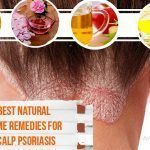 But instead of healing these issues, they actually cause damage to the hair and scalp health. But don’t worry because there’s something that may work for you – olive oil. 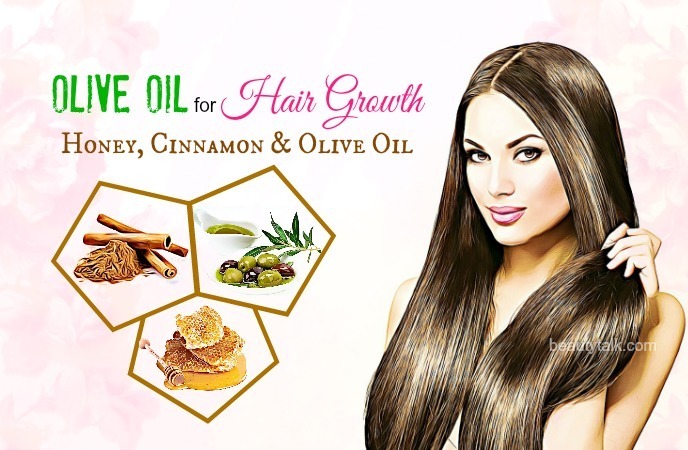 This oil is a natural ingredient and is a great hair care ingredient as well. 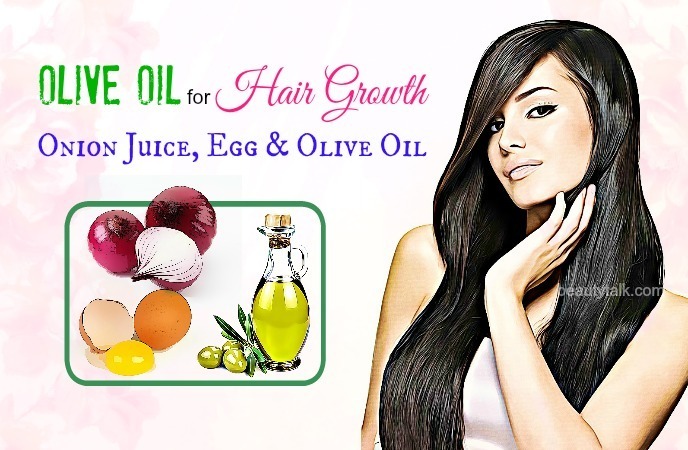 Let’s have a detailed look at how to use olive oil for hair loss and how it works on Beauty Talk site. Does Olive Oil Help Promote Hair Growth? Olive oil possesses antimicrobial agents which fight with bacteria or fungus responsible for scalp issues such as itching, clogged follicles, and dandruff that are some of the main reasons for hair loss. Plus, using olive oil regularly can help to block the production of dihydrotestosterone  that is one of the biggest causes of hair loss. Besides, olive oil is beneficial for maintaining hair and scalp healthy thanks to its antioxidants. Apart from that, the unsaturated fats and nutrients present in the oil nourish the scalp and hair effectively. It assists in sealing the moisture in the hair shaft, reducing frizz, preventing dryness, and making hair more manageable. Moreover, the conditioning properties found in olive oil also prevent the hair from breakage. Take enough quantities of olive oil and slightly warm up it. Later you apply this warm olive oil thoroughly on your scalp and hair and gently massage it for a couple of minutes to boost the blood circulation. Wear a shower cap afterward and leave the application on all night. Use shampoo and water to rinse your hair normally in the morning. To boost hair growth and prevent hair loss, you should follow the method frequently. Being rich in a lot of minerals and vitamin C, garlic is great for hair growth. Besides, it also possesses antimicrobial properties, which keep the scalp healthy and strengthen the hair follicles. Peel the cloves of garlic at first and later blend them with the prepared olive oil to create a smooth paste. Then, you simply apply this paste to your scalp and hair and after that, rinse your hair after about 45 minutes with lukewarm water together with a mild sulfate-free shampoo. Follow it twice to thrice in a week. Combine the two oils in a bowl and heat it for around thirty seconds until it’s slightly warm. Start massaging the oil blend into the scalp for the duration of 15 minutes. Leave the oil on for another 30 minutes and wash your hair by using lukewarm or cool water & a gentle sulfate-free shampoo. For effective results, do this process twice or thrice per week. Mix together the olive oil and ginger paste. Later use your fingertips to massage this solution into your scalp for five minutes. Work the rest of the oil through your hair and keep it on for thirty minutes. Finally, use cool or lukewarm water to wash the oil out. Try the remedy two to three times a week. Eggs contain the healthy fatty acids that moisturize the hair and scalp and prevent hair breakage. This pack helps to nourish your hair and scalp with essential proteins for promoting hair growth. Whisk the olive oil and egg whites in a bowl until they are well combined. Start to apply this resultant mixture to your hair and scalp and leave it in for the duration of 20 minutes. Use a shower cap to cover your hair to avoid a mess. Afterward, use cool water & a mild shampoo to rinse your hair. 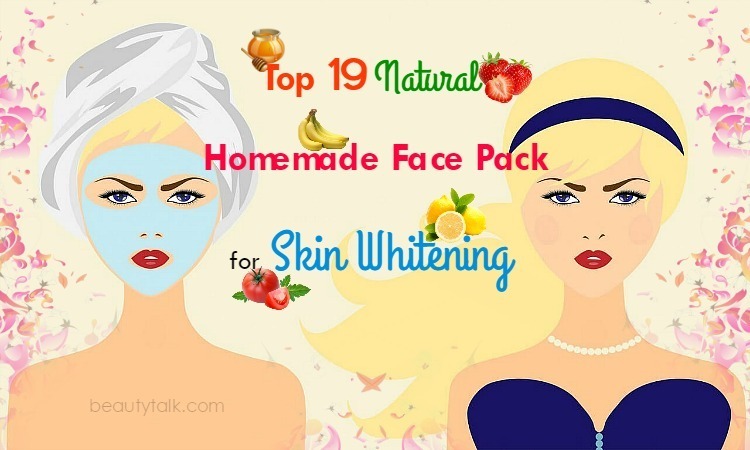 Applying this pack for one to two times weekly will help you in promoting hair growth quickly. Honey helps to improve hair health and make the new growth healthy and strong. Cinnamon, on the other hand, stimulates hair re-growth and improves blood circulation. Combine all the ingredients in a bowl until a smooth, consistent mixture is formed. 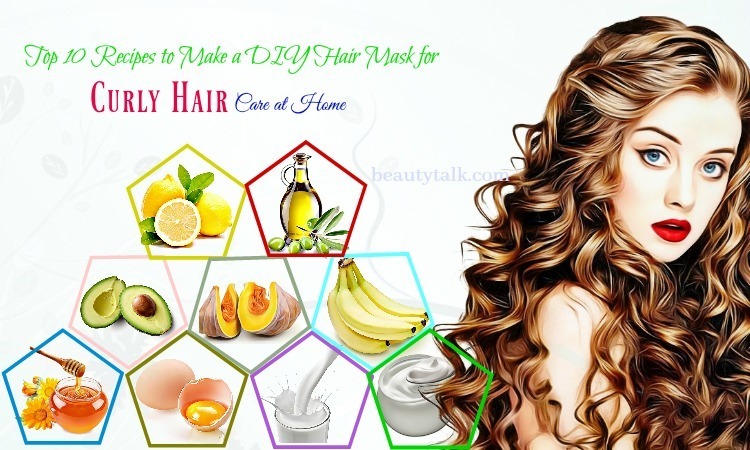 Start applying this resultant mixture to your hair and leave it on for around fifteen minutes. After that, rinse your hair by using cool water & a mild shampoo. Try this method once to twice per week for fast results. Mix the oils and stir them well. Start applying this oil mixture all over your scalp. Gently massage it and leave for overnight. Next day, rinse with shampoo and water. Repeat the process two times weekly. The first step is blending the onion into a smooth paste and adding the egg and olive oil into it. The next step is whisking well until these ingredients combine. Then, apply this combination on your scalp & hair and wear a shower cap. After 60 minutes, you remove the application with a mild shampoo. Follow it twice weekly to prevent baldness and heal the damaged hair follicles. Simply, steep the green tea bags in water for 5 to 10 minutes. Remove the tea bags afterward and allow the tea to cool down. Add the olive oil to it and stir well. You pour the mixture into a spray bottle and shake well. Start spritzing it on your hair. Repeat it regularly. The protein content found in yogurt offers nourishment to your hair and enhances its health. In addition, yogurt also contains the lactic that is great for exfoliating dead skin cells and impurities from the scalp. 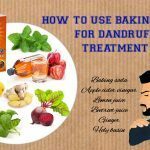 Simply, combine all the things well and apply on your scalp thoroughly. Wear a shower cap afterward and wait until it completely dries. Afterward, use shampoo and water to rinse your hair. For best results, repeat the remedy regularly. 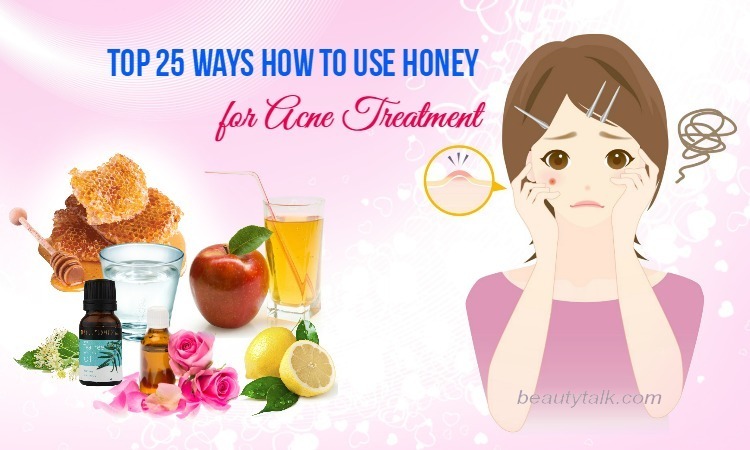 Add the olive oil, aloe vera gel and honey into the water. Directly apply this mixture on your scalp and wash off after 30 minutes with shampoo. Follow the method thrice weekly for positive results. Mix the sweet almond oil and extra virgin olive oil in equal amounts. Start applying this mixture on your scalp and gently massage for several minutes in circular motions. Take a shower cap and wear it. Leave the application on overnight and rinse off using shampoo and water in the morning. For fast and effective results, repeat the process frequently. Avocado is loaded with vitamin E as well as other essential nutrients, all of which help to boost hair growth. 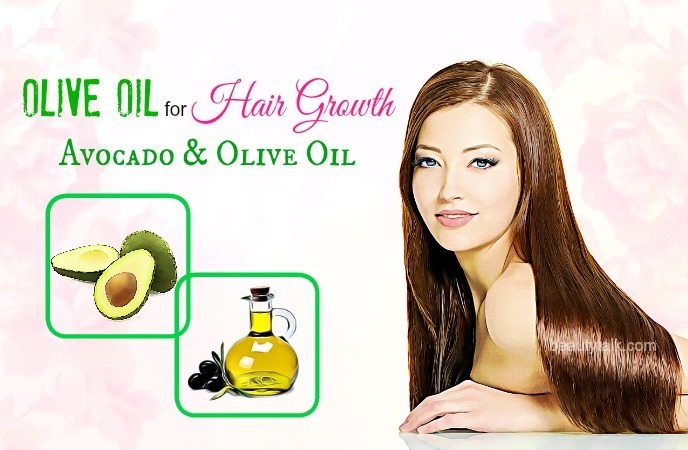 The avocado and olive oil combination can lock moisture in hair shafts, strengthen hair roots and tame frizzy hair. Mash the ripe avocado to get a smooth paste and add the olive oil into the avocado paste. Stir well and apply it on your hair. Rinse off after 20 to 30 minutes with milk shampoo. To promote hair growth, do the process thrice in a week. 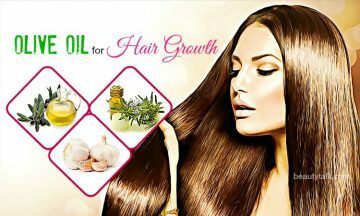 Basically, all these ingredients come with essential compounds, which help to reduce hair loss and improve hair growth. 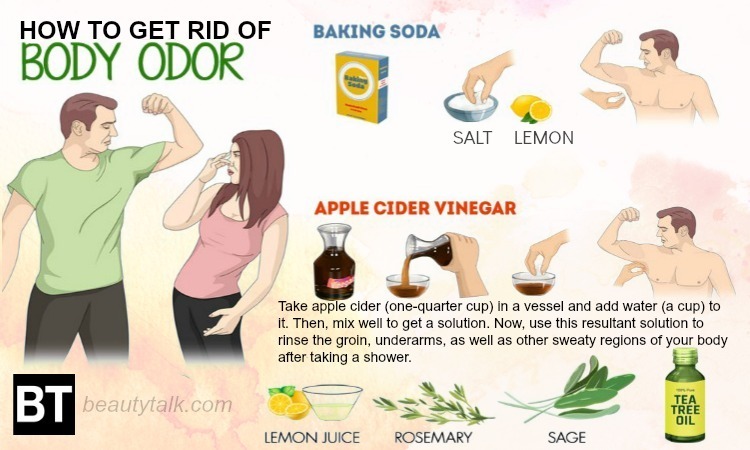 Besides, this remedy is useful for people with itchy and dry hair. Combine the three ingredients thoroughly and apply the combination on your scalp and hair. Gently massage for the duration of 10 minutes and leave it all night. Thereafter, with the aid of a mild herbal shampoo & water, wash your hair. Try this treatment once in a week. Combine the two oils well at first and later apply this solution on your hair & scalp. Slightly massage for a couple of minutes and wait for 10 to 15 minutes. Finally, rinse your hair with water along with any herbal shampoo. It’s suggested to repeat the process thrice weekly to reduce hair loss. Tea tree oil is helpful for moisturizing the hair shafts, unblocking the hair follicles, exfoliating the dead skin cells and combating scalp infections. The combination of tea tree oil and olive oil helps to treat head lice, dandruff, hair loss, itchy and flaky scalp. Combine the two oils together. Start applying the mixture on your scalp and massage gently for five to ten minutes. Then, cover your head by using a hot towel. Leave it to stay for some hours and rinse off with shampoo. 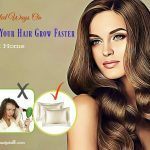 It is recommended to follow the method regularly to improve hair growth and curb hair fall. The initial step is extracting the oil from the vitamin E capsules and adding it to the warm olive oil. The following step is stirring well and massaging the mixture into your scalp. Keep the application on for around 30 to 45 minutes and wash it off using a mild shampoo & water. The process can be repeated two to three times per week for promoting hair growth. Fenugreek can help to strengthen hair roots and treat follicular problems. In addition, the lecithin in it also helps to add shine to the hair. Furthermore, it also has the ability to reduce dandruff as well as other scalp problems. Wash the fenugreek seeds with water at first and later grind them. Add the olive oil to it and warm it slightly. Then, store the solution in 1 glass container for around two weeks. Strain the oil afterward and discard the fenugreek. Start applying the solution on your scalp and keep it on for several hours. Lastly, wash using a mild shampoo & water. It is advised to repeat this process regularly to boost hair growth. Cinnamon helps to improve circulation of blood to the hair follicles and encourage the hair growth while honey helps to make your hair more manageable. Warm the olive oil slightly for ten seconds and add the cinnamon powder and honey into it. Mix well and apply this solution on your scalp. Gently massage and wait for thirty minutes. Afterward, rinse the hair with shampoo & water. To achieve positive results, follow the process once weekly. Grate or blend the fresh amla to extract its juice. Combine about 2 tbsp of amla juice & olive oil. Massage the resultant mixture on your scalp for a couple of minutes. Wear a shower cap afterward and leave your application on for one to two hours. Use shampoo and water to rinse your hair normally. This process should be repeated twice in a week. Add the curry leaves in the olive oil and heat this mixture until the leaves turn black. Remove from the flame afterward and leave it to cool down. Strain this mixture and gently massage onto your scalp. Lastly, wash your hair with the help of shampoo and water. Follow the treatment regularly for several times in one month. Essential oils are an excellent way to promote hair growth because they contain beneficial properties. Add the rosemary oil, cedar oil, clary sage and lemon essential oil into the olive oil and mix them well. Start to apply the mixture on your scalp and gently massage for several minutes. Leave it on for 60 minutes and wash off with shampoo. The process can be repeated two to three times per week. Add the eucalyptus oil and lavender oil into the extra virgin olive oil. Then, you apply on your scalp and slightly massage for a few minutes. Leave your application on for 1-2 hours and wash off with water & shampoo. Follow the method twice in a week. Simply, add several drops of sage, peppermint and rosemary oil into the olive oil. Gently massage the mixture for several minutes on the scalp. Rinse off after few hours and follow the process 1-2 times in a week. Eggs have the ability to enhance the hair growth since they are packed with protein, iron, sulfur, phosphorous, iodine and zinc while honey helps to prevent dry or itchy scalp and frizzy hair. Whisk the egg white thoroughly. Later add the honey along with olive oil into it and mix them well. Begin to apply this mixture all over your hair and rinse your hair normally after 20 to 30 minutes with shampoo & water. Follow the remedy at least once in two weeks. The presence of capsaicin in cayenne pepper helps to improve blood circulation and irritate the scalp. 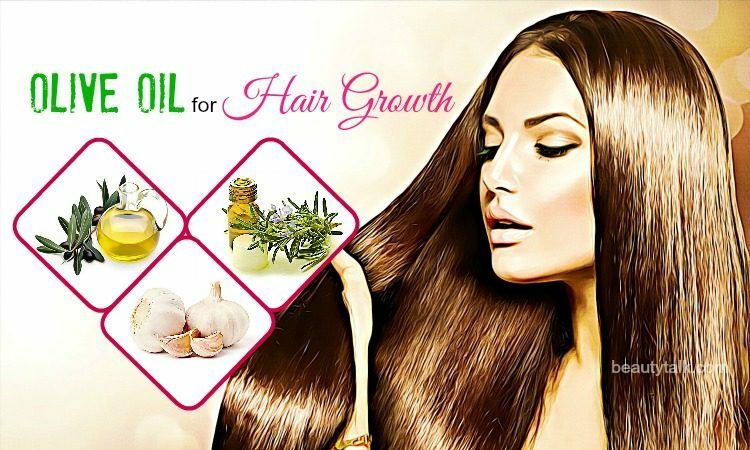 This facilitates hair growth and stimulates the hair follicles. Firstly, slightly warm up the olive oil and add the cayenne pepper to it. Then, stir them well to avoid clumps and turn off the heat afterward. Leave it to cool for a few minutes. Apply on your scalp with the mixture and massage for few minutes. Keep the application on for four hours to overnight. Lastly, rinse off your application using shampoo and water. Do the process regularly. Try following these ways regularly to prevent hair loss and induce hair growth. 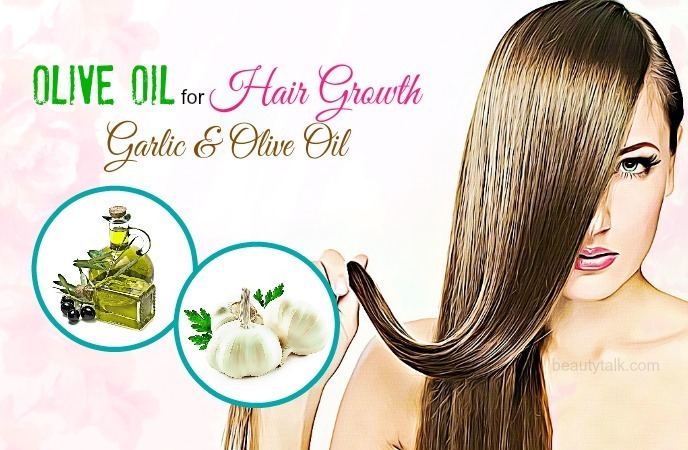 Have you ever applied olive oil for hair growth? Tell us about your views or experience in the comments box below.